Today is the first anniversary of the Children and Families Act 2014. This made lots of big changes to the education system with the Government promising that the changes would result in children with special educational needs (SEN) and disabilities getting better support. But you may want to hold on before getting any birthday candles out…. when we asked parents of deaf children recently if they had noticed any improvements to the support that their child receives over the past year, we were pretty shocked that only 6% said they had. This is one of many worrying stats in a new campaign report called One year on, being published today by the National Deaf Children’s Society. The report includes the results from our survey of parents of deaf children, as well as views from deaf young people and our analysis of the quality of information that local authorities are providing through their ‘Local Offers’ (one of the big changes made last year). Only one in ten parents of deaf children were confident that their local authority is successfully implementing the changes. Only 16% of families had seen the Local Offer for where they live. Of those that had seen their Local Offer, 24% said it was easy to find the information they were looking for and 28% reported that the Local Offer gave them information about support for deaf children in their area. Only 7% of parents said their child had been afforded a direct opportunity to help develop the Local Offer and give their views on it. When we looked the information provided within Local Offers, we found that in 41 Local Offers, it was hard to find information about special schools and resource provisions in the area. 93 local authorities didn’t provide information about specialist provision outside of their own area. Where deaf children were undergoing an assessment for an Education, Health and Care plan (which are replacing statements of SEN), 29% did not feel that the local authority took steps to minimise disruption to their family during the assessment process and 58% had to repeat the same information about their child to different people – both things that families were told would change under the new system. Overall, our analysis suggests that many local authorities are not doing a great job in implementing these changes and that some may in fact be acting unlawfully. For example, by law, the Local Offer must include information on special schools in the area and nearby, yet our analysis suggests that many are failing to do so. You could argue that these are just teething troubles and that more time is needed for these changes to bed in. But it’s worth remembering that many of the above changes were piloted for over 2 years in advance of September 2014. Press releases from the Department for Education at the time trumpeted how many local authorities reported being ready for the changes. And the Department for Education has funded a wide range of bodies (including the National Deaf Children’s Society) to support local authorities in implementing these changes. The National Deaf Children’s Society report makes a number of recommendations to help the Department for Education and local authorities keep their promises to parents of deaf children. At the top of the list is making sure that Ofsted hold local authorities to account. We’ve been long-promised a new inspection framework. But, one year on, there hasn’t yet been a consultation document on how this will work. And early indications suggest that any inspections will be fairly general and won’t have any specific focus on the specialist education services that deaf children rely and which are key to making sure these reforms work for deaf children. You can support our campaign work in this area by emailing your MP and asking them to raise our concerns with the Government. And if you want to find out more yourself about these changes and your rights under the new system, take a look at the factsheets on our website. The Government made a range of promises that children with special educational needs and disabilities would get better support. One year on, it’s time to hold the Government to these promises. Apparently, there’s a big general election coming up on the 7th May. One of the factors that voters may be taking into account is the coalition government’s record over the past five years. But in terms of support for deaf children, what do we know about what’s changed? 1. Have deaf children achieved better outcomes? Yes and no. Because the Government has changed the way that they calculate their GCSE figures on how many deaf children achieve 5 GCSEs (including English and Maths) at grades A* to C (or “5 good GCSEs”), it’s difficult to make like for like comparisons over the past five years. Back in 2010, 36% of deaf children achieved 5 good GCSEs. In 2014, the same figure was 36.3% under the government’s new methodology. So, on that basis, deaf children aren’t doing that much better. However, if the 2014 figures had been calculated using the same methodology as in previous years, the figure would have been 40%. Between 2007 and 2010, the GCSE figures (also under the old methodology), the number of deaf children achieving 5 good GCSEs rose from 27% to 36%. 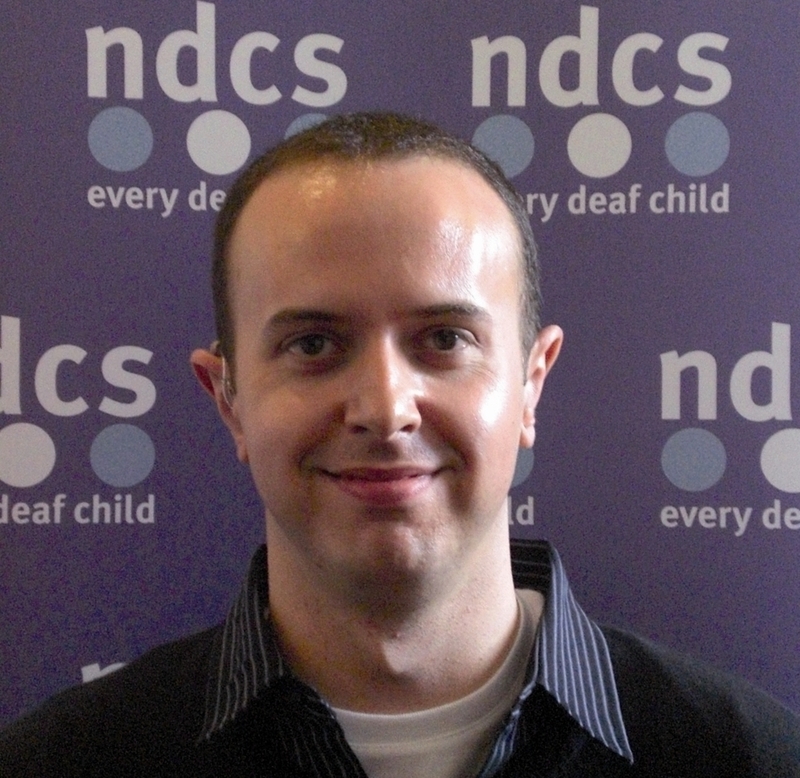 A key NDCS campaign is to close the gap in attainment between deaf and other children. The figures suggest a slight narrowing of the gap from 46% to around 42-44% since 2010. NDCS would hope to be seeing a much faster narrowing of the gap than that shown over the past five years. 2. Have deaf children been getting the support they need? The Government protected school funding for the whole of the five years and in 2014/15, the Government increased what’s known as the ‘high needs’ budget for those who need more support. They have also sent a clear signal to local authorities that they expect them to protect funding for the most vulnerable learners. A less known detail is that the Government allowed funding for services for deaf children and other children with special educational needs to be kept by the local authority. The alternative – where schools were giving a slice of the pie and then expected to buy back support – could have led to the fragmentation of services so this was an important policy decision. Disappointingly though, in our view, the Government has not done enough to ensure that local authorities do indeed protect funding for vulnerable learners. We know from the NDCS Stolen Futures campaign, that funding hasn’t been protected at a local level, or at least in relation to deaf children. We’ve had to campaign hard to prevent cuts to vital services for deaf children across the country. There has also been a decline in the number of Teachers of the Deaf. 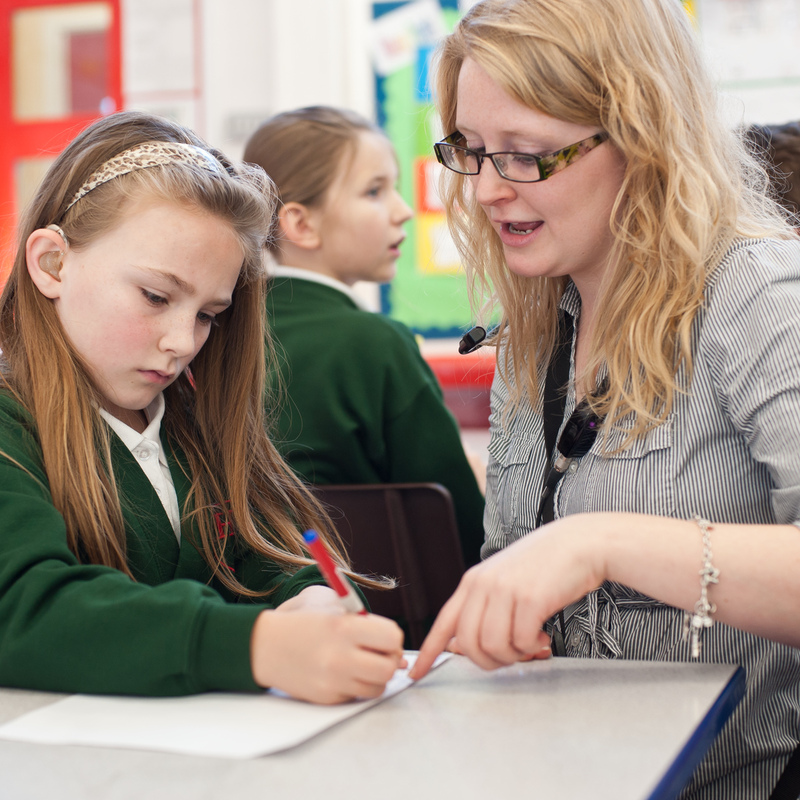 Figures from the Consortium for Research into Deaf Education suggest a 3% decline in Teachers of the Deaf last year, with the number of qualified Teachers of the Deaf falling below 1,000 in England last year for the first time. This is despite the fact that that the number of deaf children has not gone down and that there is a still a significant number who are not achieving good outcomes. 3. Has the support that deaf children been receiving been good enough? More information about these changes can be found in the NDCS SEN reform FAQ. These changes came into force in September 2014. The Government have been among the first to admit that it will be some time before these changes start to be felt in day to day practice and NDCS has yet to see a fall in demand for support from parents of deaf children to help them resolve issues concerning their child’s education. There are a range of views over whether these changes were a good idea or not. NDCS was disappointed that the key question of how the Government would ensure that local authorities would actually follow these new laws was left until rather late in the day. Ofsted have now been invited to consider how local areas will be scrutinised for the quality of their provision but there is still considerable uncertainty over how Ofsted will do this and whether they will really look in detail into the quality of services of deaf children. A consultation is expected after the election. One final area where the Government has taken action is around acoustics in schools. Prior to 2010, following a big NDCS campaign, the previous Government committed to a number of steps to improve the quality of acoustics in schools. These largely fell by the wayside when the new Government came into power and there were fears that acoustics regulations would be scrapped in a “bonfire of regulations”. Fortunately, the Government decided to keep them, sending a signal that schools should ensure they have the best possible listening environments. 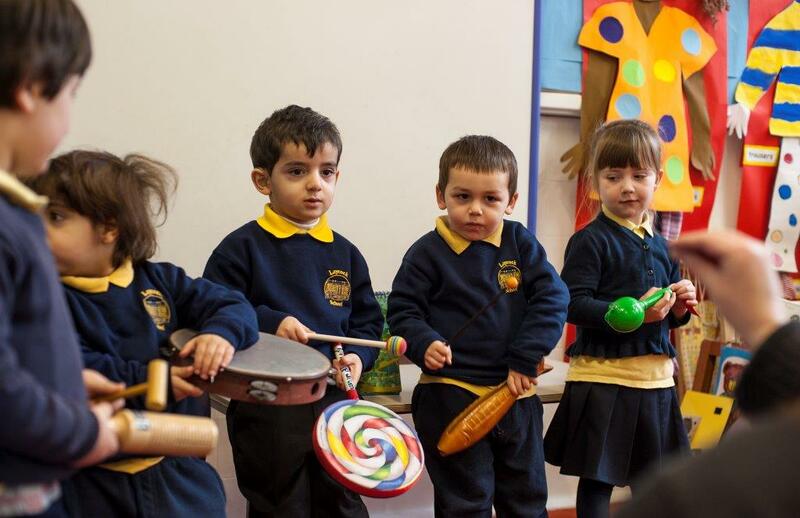 NDCS would still like the Government to go further, in introducing mandatory acoustic testing of new schools and ensuring that early year settings also have good acoustics too. Trying to do justice to five years of education policy in a single blog is a challenge and the above does not attempt to cover everything or to touch on wider education changes that impact on all children, such as on curriculum and exams. We hope it provides some food for thought though. Let us know what you think about our summary evaluation by leaving a comment below. We’re on day 4 of our special week of blogs on special educational needs reform and what needs to happen if implementation is going to be a success for deaf children. Today, we’re highlighting the need for better assessments of deaf children’s needs. Another positive of the big changes is the Government has really emphasised the importance of high quality assessments. In the classroom, assessments are seen as the bedrock of SEN support. All teachers are now meant to follow a cycle called “assess, plan, do review” when working with children with SEN.
And if children need more support, through an Education, Health and Care Plan, then a full and rigorous assessment to identify children’s strengths and weaknesses and where support is needed, is highlighted as vital. This is an area we’re keeping a close eye on as some of the earlier Plans that we saw in the pilot were not great, to put it mildly. I saw a few that were vague on the child’s needs. I came to call them “fluffy happy-smiley” documents. Information about the child’s likes and dislikes are important – but not at the cost of detailed information about their abilities, strengths and weaknesses. Happily, there are lots of great resources that professionals can use to make sure assessments are high quality. Top of the list is a resource developed by the National Sensory Impairment Partnership called Better Assessments, Better Outcomes, Better Plans, which outlines all the questions that should be considered when carrying out assessments. Our new campaign briefing for local authorities, co-produced with Blind Children UK, RNIB and Sense, highlights this resource and others. You can help us make sure that local authorities follow best practice on this and other issues by taking part in our new campaign action. We’re asking our campaigners to take action and forward our campaign briefing to local authorities. If you haven’t already, pop to our website for an easy thingybob that works out who to contact in your local authority, making it easy to get in touch and ask them what steps they’re going to take to make sure deaf children benefit from these reforms. You can also join our campaigns network for the latest on our campaign actions. Our week of SEN reform blogging comes to an end, tomorrow, sadly. Tune in again for tomorrow for what the 5th key issue on SEN reform and deaf children is.